Ahhh. 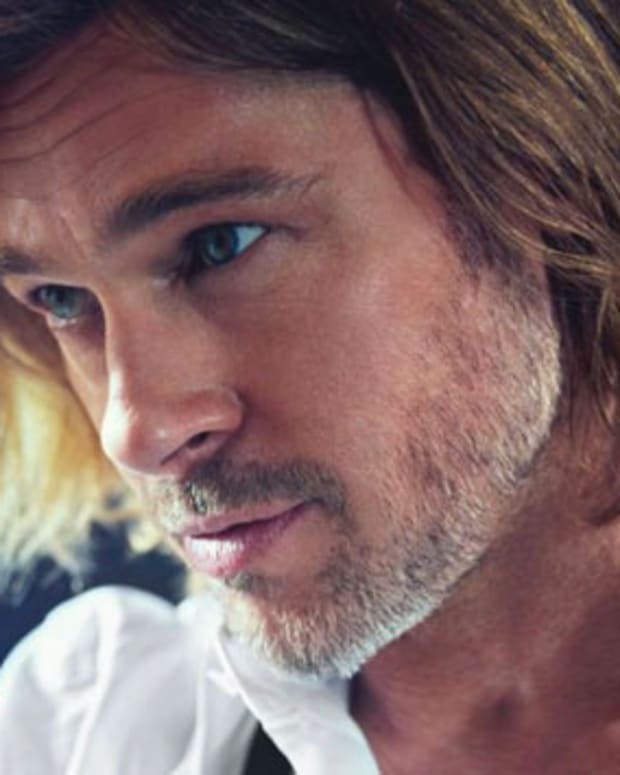 Now THIS, part 2 of the Brad Pitt Chanel No 5 campaign, is much more along the lines of what I expected. You? Mike Brady, Dad in "The Brady Bunch," was fond of saying "As a wise man once said, wherever you go, there you are." 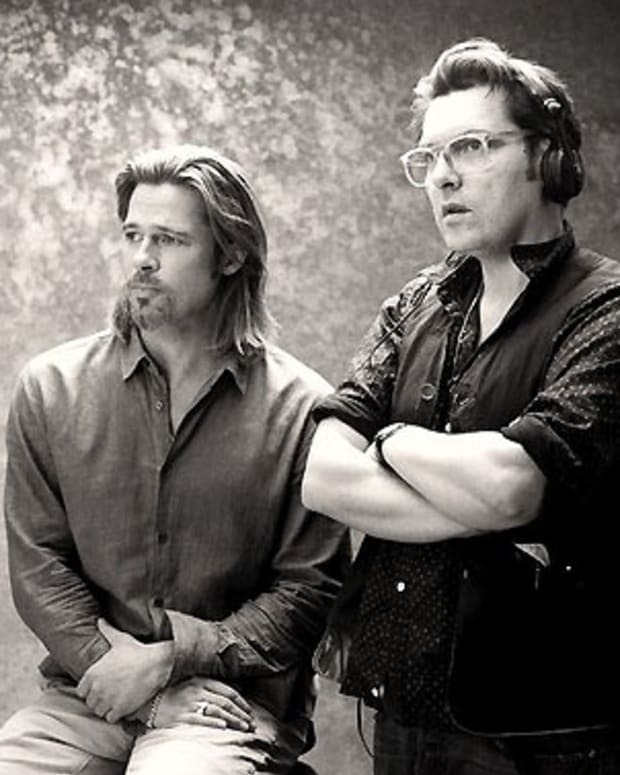 I was reminded of that upon first viewing Brad Pitt&apos;s Chanel N° 5 spot when it debuted a few days ago. Monday&apos;s release, it turns out, was just part one. Here&apos;s part two. And it&apos;s much more along the lines of what I expected from director Joe Wright as well as Chanel. Reviews on part one were... mixed. 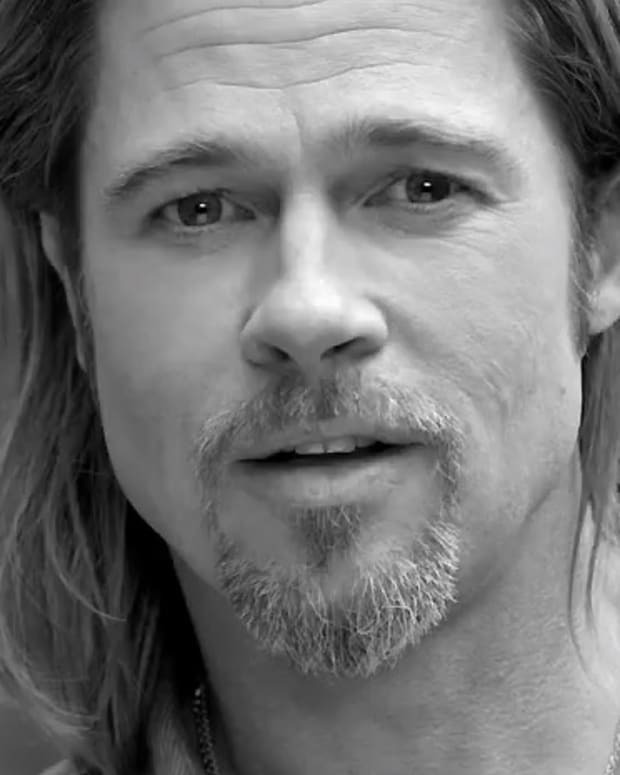 What&apos;s your take on this latest Brad-Pitt-for-Chanel N°5 installment?